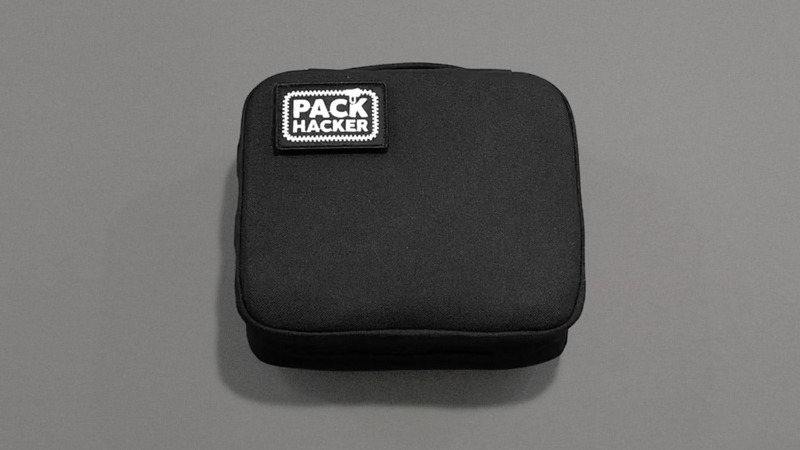 News and updates from Pack Hacker. 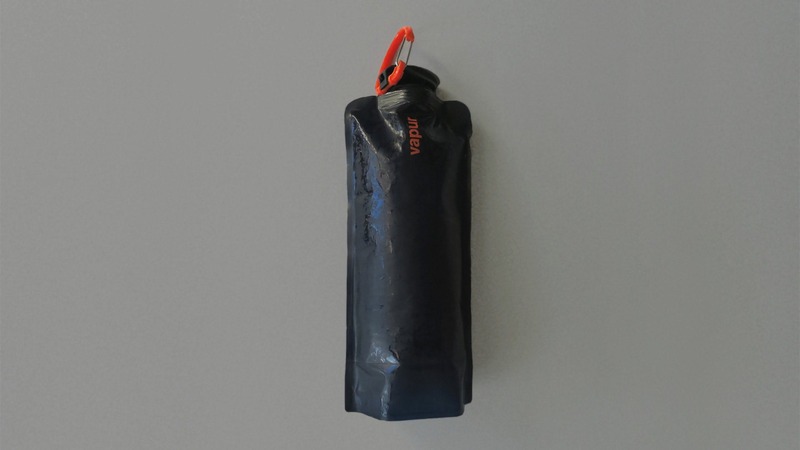 It’s a soft, collapsible water bag that can hold up to a liter of water. It rolls up nice and tight when it’s empty, or lays flat for optimal packing. The small size means that you don’t have to worry about it taking up a ton of space in your bag when you go through security, then once you're past the checkpoint you can fill ‘er up and Bob’s your uncle. It’s super sturdy so it can stand up straight when it’s full. It’s strong and durable, which means you shouldn’t have to worry about leaking and it’s BPA free. The sleek matte finish makes this a good lookin’ bottle. The price point is also a definite bonus. This would make a perfect stocking stuffer. The travel enthusiast or anyone who likes to stay hydrated but can’t stand carrying a bulky bottle. The Matador Transit Tote is a lightweight shoulder bag that can pack down to nothing, but carry a weekend’s worth of clothes, or more. 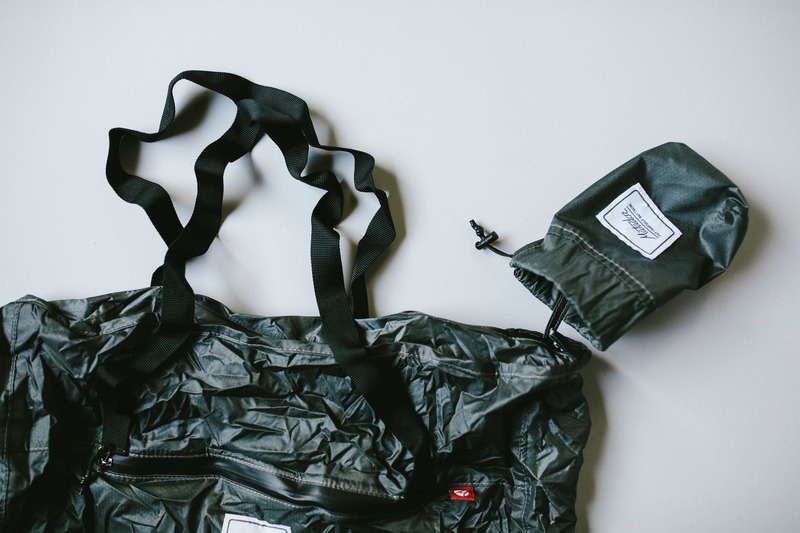 This water resistant tote packs a punch. The high quality material means this tote will be able to handle a bit of abuse without any wear or tear. It’s lightweight and packs down to the size of a plump iPhone, but is able to carry up to 18L worth of things. It’s a versatile bag, working just as well for groceries or a day bag while you’re traveling. Just about anyone who uses a bag. Which means everyone. Socks? As a gift? Get them these then they'll never need to receive socks as a gift again – because they'll last nearly forever, and if they don't there's a lifetime warranty that actually works. These socks aren’t liars. They are darn tough! They’re super comfortable, breathable and antimicrobial. 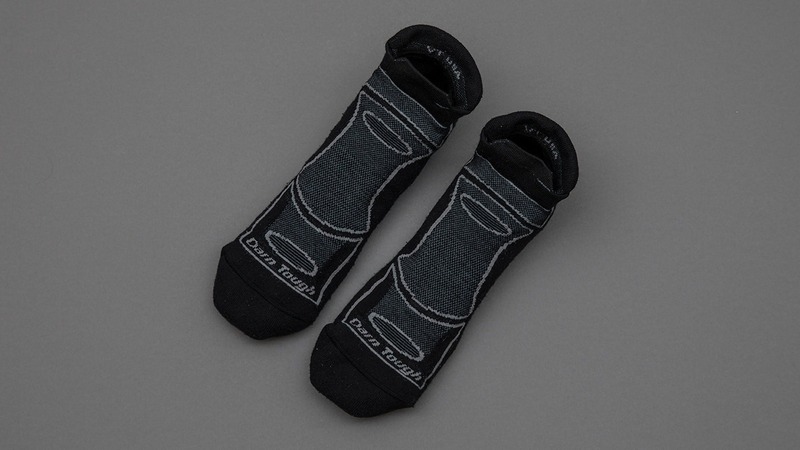 These socks do not need to be washed as often as your typical cotton socks which makes them an excellent choice for a digital nomad, backpacker or anyone who just hates doing laundry. They’re tougher than your average pair of socks, too so you can take on a full day of exploring a new place without worrying that your toes will be poking through by the end of the day—or year for that matter. Perfect for the digital nomad or backpacker. Also ideal for the spouse who goes through socks on a weekly basis or the loved one who’s laundry pile is higher than they are. 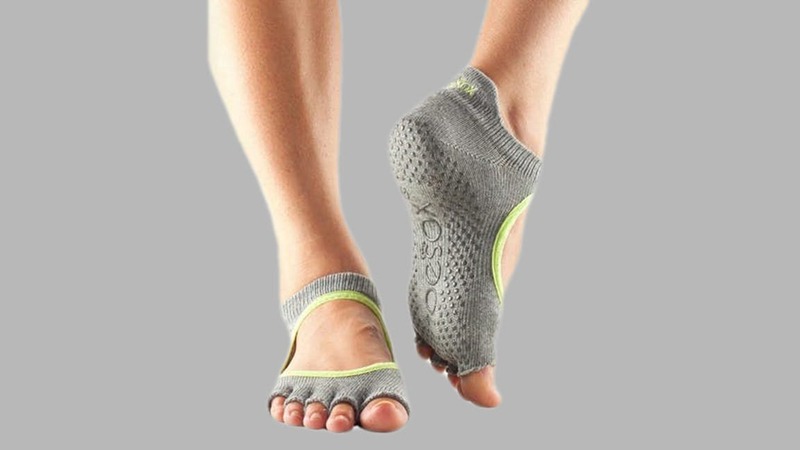 Toe socks with non-slip grip on the sole and an open toe design that allow you to skip the mat when you’re doing yoga on the go. The half toe design makes it feel like you're barefoot while keeping things hygienic for your feet and the floor. It is a snug fit around your heel to keep things in place while you move. The non-slip design means you can use these during yoga, pilates or dancing. It can almost entirely take the place of your yoga mat while you travel so you can still downward dog your way across world. The dancer or yoga enthusiast, or anyone who has a tendency of being a little less than sure footed. Durable packing cubes with a lifetime warranty that actually works (we’ve tested it). 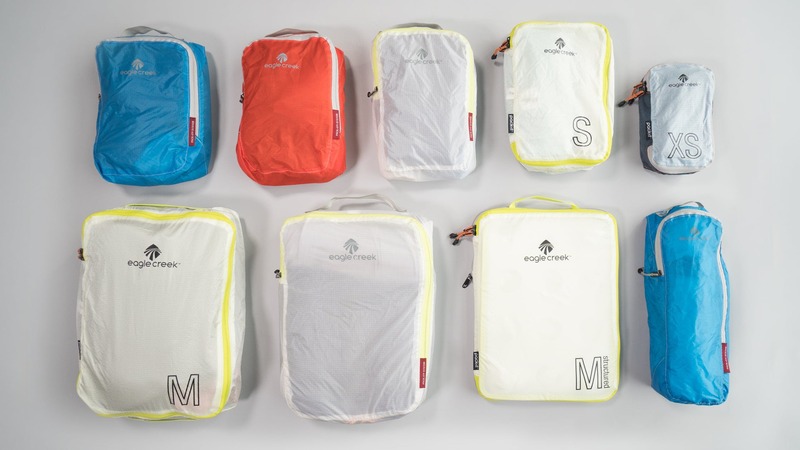 There are lots of options for packing cubes, but the Eagle Creek Pack-It Specter Cubes are where it’s at. The tech line are made with materials that are eco friendly. They’re also transparent which means you can see what’s in the cubes without opening them up. There are a number of different sizes for different packing solutions. They help organize your travel items and keep things super condensed. The self-repairing zippers help avoid snags. These cubes open up all the way which makes it easier to pack them. The lifetime warranty. Anyone who travels for any length of time. Even if they don’t think they need them now, they’ll realize just how much better life is with them. A padded packing cube or stand alone bag. This bag is super durable and well designed. It has three pockets so it helps you keep your belongings organized. The padding makes it a great choice for keeping items like camera lenses safe inside another bag. The handle on the bag means it can be used as a packing cube or as a stand alone bag. A digital nomad, travelling photographer or anyone who really loves to stay organized. Women’s sweatpants with a dressier design. The design means it can be dressed up or down which makes it a versatile piece for travelling. 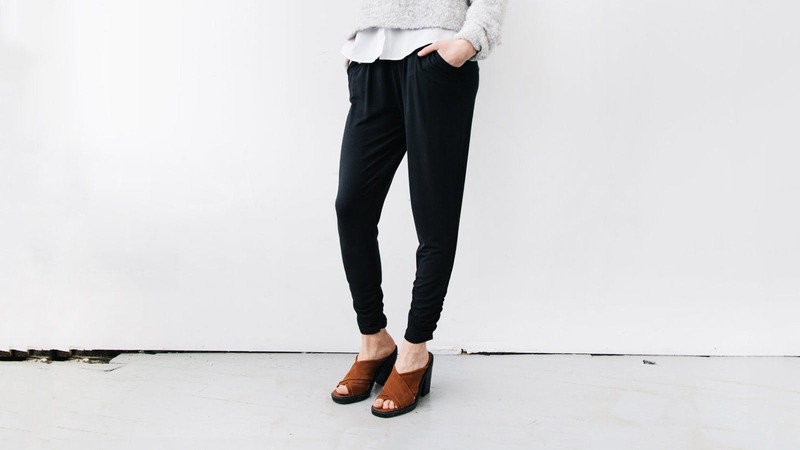 They can easily be worn cropped or full length. The materials are super soft, durable and comfortable. They’re also renewable and ethically sourced. Pockets! Who doesn’t want pockets? The women in your life who prefer to be a one bag traveller, or any woman who wants a new pair of pants they can live in. A sleek pair of men's pants that can replace jeans. These pants are incredibly comfortable and stretchy. Being stretchy means they are a versatile piece for travelling. The sleek design helps them take the place of a pair of jeans. They do not need to be washed very often, as they don’t hold smells the way some cotton items can. 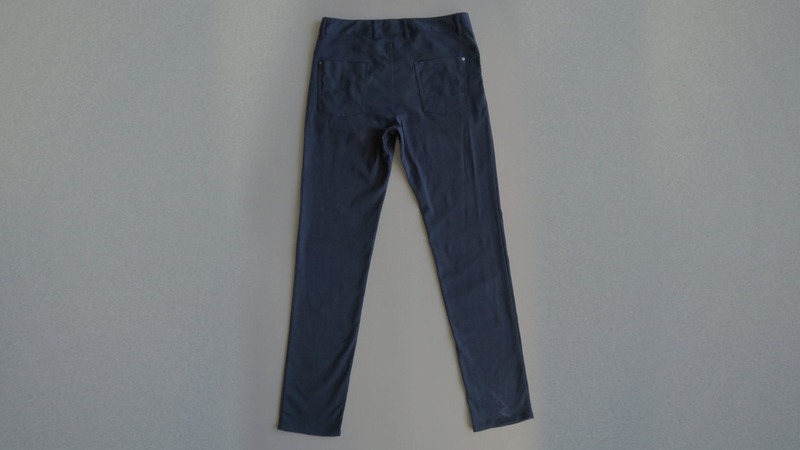 These pants do not wrinkle easily, which makes them the perfect pair of pants to toss in your backpack. The pockets are like Mary Poppin’s bag and can carry way more than you expect. The digital nomad, travel enthusiast or any man looking for a new replacement for his typical jeans. The Lush Shampoo bar is a little compact soap disc that can do what your entire ziploc bag of liquid carry-ons could. This is an all-purpose soap, not just a shampoo bar. It takes the place of your body wash, shampoo, conditioner, detergent and dish soap. As it’s a solid, rather than a liquid it’s safe to travel with on any flights without the liquid restriction penalty. It also lasts way longer than your typical shampoo. Lush is also a company that works hard to use all natural materials for their products and they have a crazy good return policy even for things like soap. This would make a great stocking stuffer for anyone. 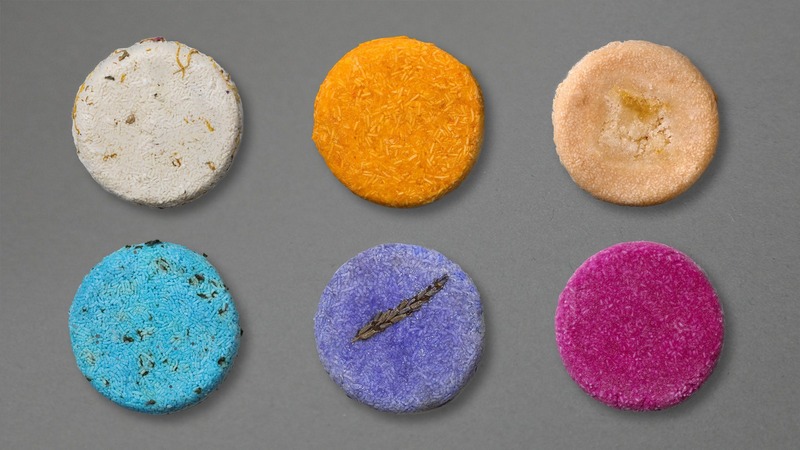 You don’t need to be a traveller to enjoy using the Lush Shampoo bar, but it’s definitely extra handy for any of your loved ones who are hopping on a plane soon. 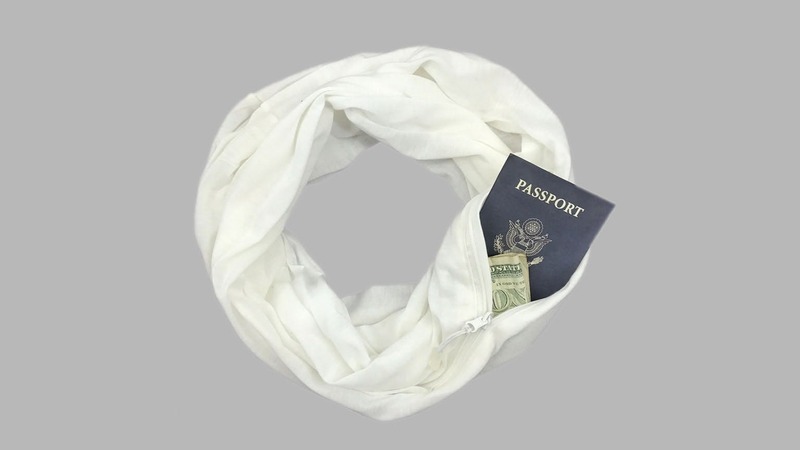 Infinity scarf with a zippered pocket. This ultra soft cotton-poly scarf is pretty darn fashionable but it’s also really practical. It can carry a smart phone, passport, wallet or keys in it’s zipper pocket. The pocket blends in which means no one should be able to guess where you’re keeping your important belongings. You can skip bringing your purse out with you for the evening and it folds into a clutch if you do decide you’d rather hold a bag than wear a scarf. It’s machine washable. Someone who likes to keep a low profile when going out or traveling. Anyone who hates wearing a purse or bag, but doesn’t want to overload their pockets.